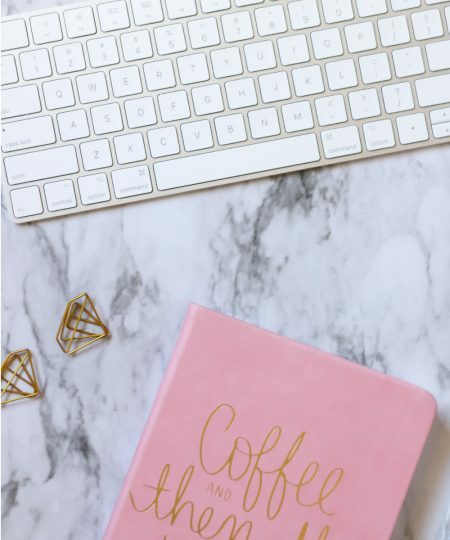 Trying to figure out the best font combination to use in that design but don’t know where to start? I’ve been there. 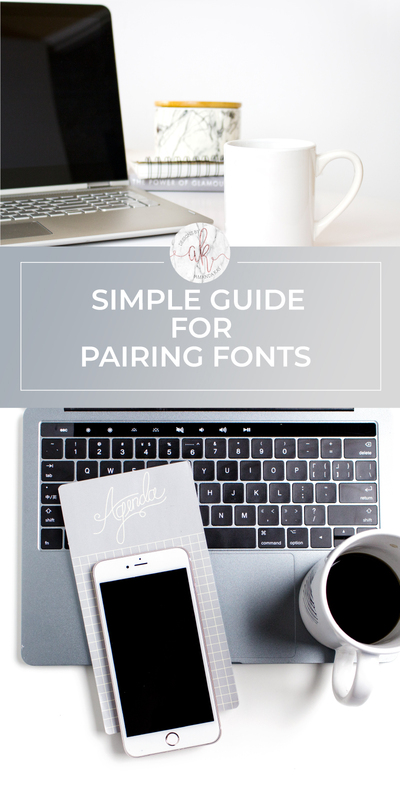 So here’s a simple guide to pairing fonts that will teach you the basics! 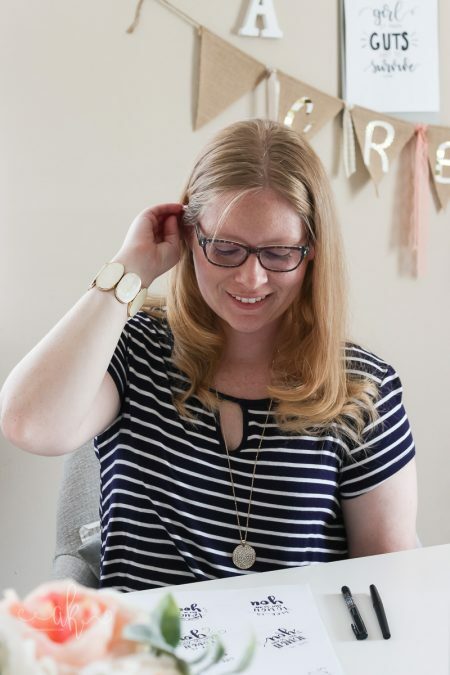 Back when I first started blogging I had no clue you could buy or download new fonts, let alone how to use them together in a single design or graphic for Pinterest. When I started learning a little more, I used a program called PicMonkey to create all of my graphics. 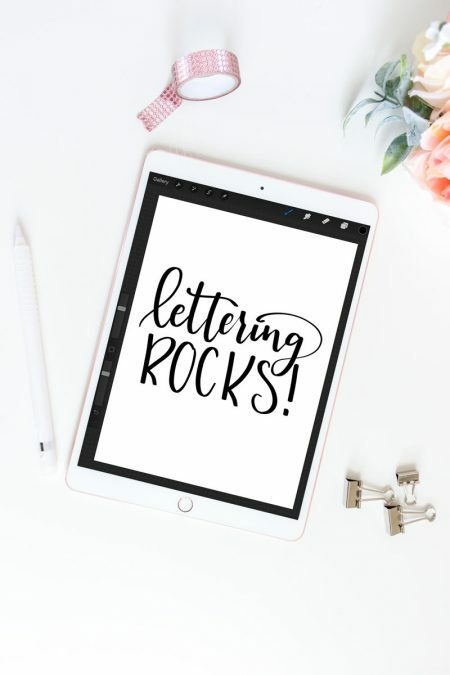 Let me tell you, I went crazy when it came to adding fonts to my graphics because PicMonkey just happened to have some of the cutest fonts to choose from. Well, slowly I learned that maybe that wasn’t exactly the best way to create visually stunning graphics that actually made people want to click over from Pinterest. So I started experimenting, finding new fonts to use, and playing around with pairing fonts together. Along the way I learned some tips and also learned some things to avoid, so I thought maybe I’d share them here. What purpose is the design for? 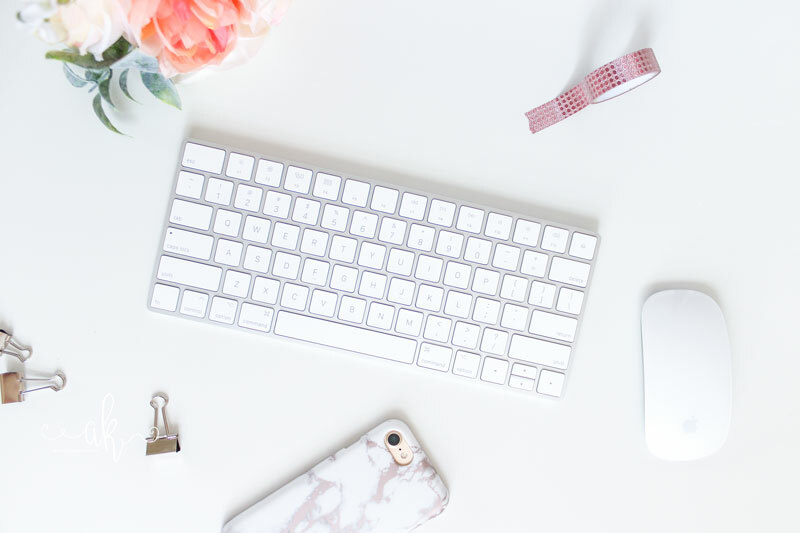 Web site headers or body text? 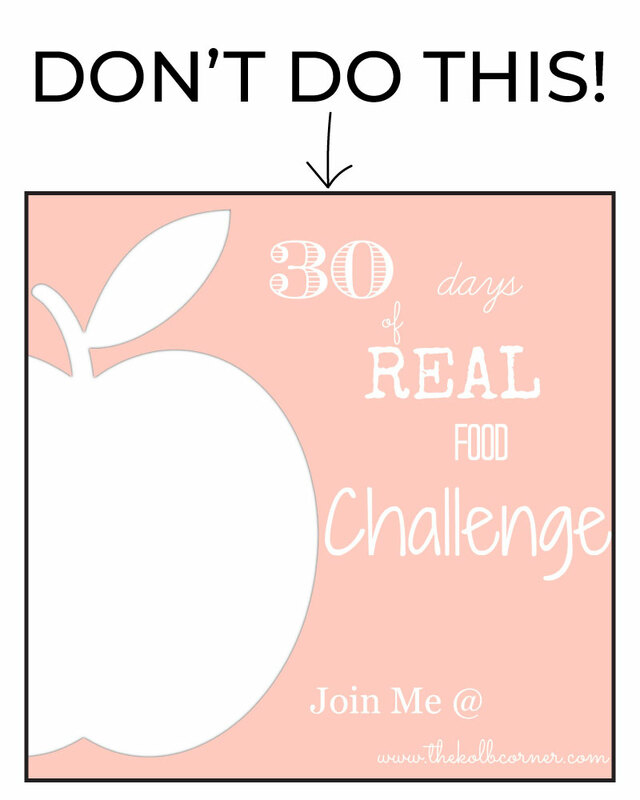 A catchy Pinterest graphic? A logo? Birthday card? You get the idea. 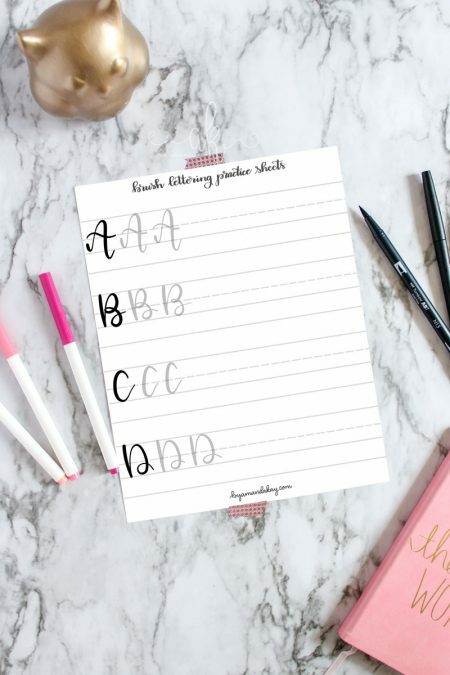 All of those examples would require different font styles, so knowing exactly what the end use of the design is will help narrow down the font field. For instance, a birthday card would call for a completely different font style than say the body text of this website. I know, I know, when you have hundreds of fonts to choose from it can be really hard to narrow it down to only 2 or 3. However, trying to put too many design elements (yes fonts ARE a design element) into one graphic can end up looking too busy or cluttered. Hey, I’m not judging. I can come up with plenty of examples both past and present where I was trying way too hard. Just because you CAN add a new font or design element, doesn’t mean you SHOULD. When in doubt, edit edit edit. Here’s an example of something I created when I had no idea what I was doing. I think there are 7 different fonts in this design. Don’t do this! Sure, this may seem like the whole point of this post right? So how do you pair complimentary fonts? Well every font conveys a certain mood or style. Try to stick to one mood or feeling to portray within the design. Let’s take a logo for an example. Logos are one of the first impressions a person gets from a brand right? Well if that brand is trying to convey a fun, whimsical mood, then pairing a quirky, chunky serif font with a fun brush style script would achieve that. Trying to come across as sophisticated chic? Then a bold sans serif in all caps with a thin, condensed sans serif would be appropriate. 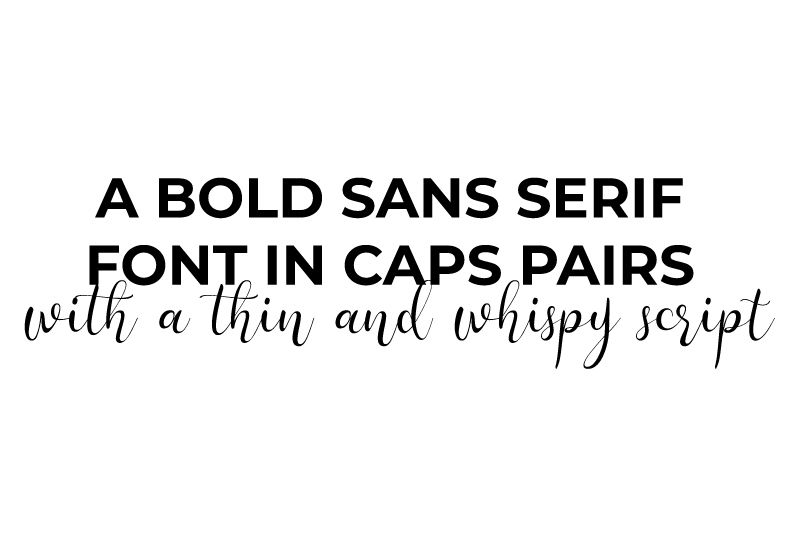 Pair a big bold font, with a smaller, lighter font or vice versa. Use a bolder font (more visual weight) for the attention grabber, then pair a whispy font (less visual weight) for the rest of the design. Playing with visual hierarchy keeps the design readable, balanced, and appealing. I can’t stress this enough!! There’s no point in spending time on a design if it’s ultimately unreadable. That means step back and take a good look at that font. Can the average person read this easily? If not, it’s back to the drawing board to come up with another font pairing that is legible. Sure it sounds cliche, but in reality practice does make perfect. 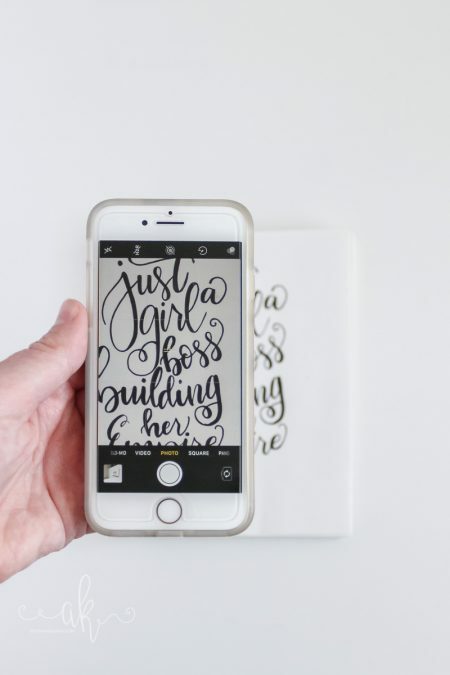 The more you practice pairing fonts together the better you will ultimately get. 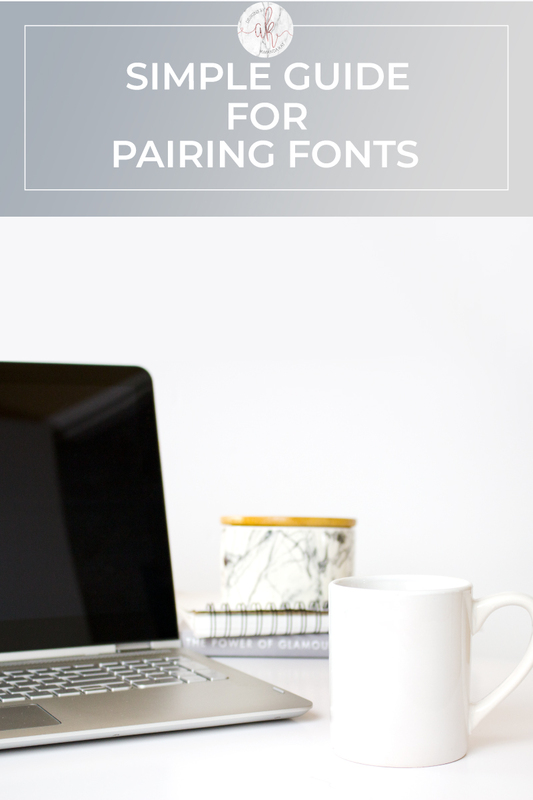 Eventually, you’ll develop a toolbox of your favorite font pairs that you’ll find yourself using over and over again.